Neighborhood2Go is a pilot project to increase the use of transit, increase walking and biking, reduce traffic congestion, and create healthier and livable communities in the Tampa Bay area. 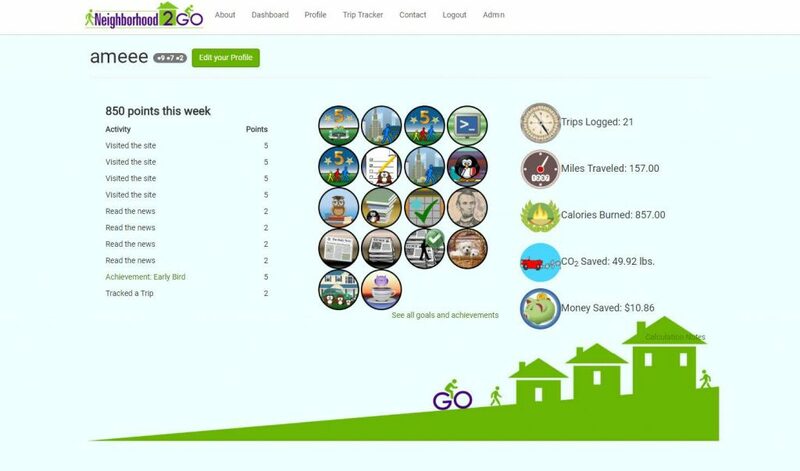 A unique community-based social marketing (CBSM) approach was used to encourage residents to make behavior changes, such as reducing single occupancy vehicle travel and increasing the frequency and distance of walking and bicycling trips. Traditionally, the Florida commuter assistance programs (CAP) have provided information to commuters via their employers to encourage travel behavior change; however evaluations of the outcomes from this approach found that simply passively distributing information and assuming commuters will take action has yielded a small share of CAP customers changing travel behavior. The objectives of this project were to investigate the effectiveness of a community-based social marketing approach in the reduction of vehicle trips at the household level by combining three new elements: community-based transportation coordinators (CBTC) who live within the community and provide targeted assistance to the needs and preferences of the households; test the measurement of behavior change via customized cell phone tracking application; and personalized website to guide CAPs in replicating the CBSM process to facilitate deployment in other neighborhoods. A series of unforeseen technical challenges had a cascading effect on the implementation of the pilot. The lessons learned from this pilot project serves as a guidance for commuter assistance programs working to create healthier and livable communities by increasing walking and biking, increasing the use of transit, and decreasing congestion. 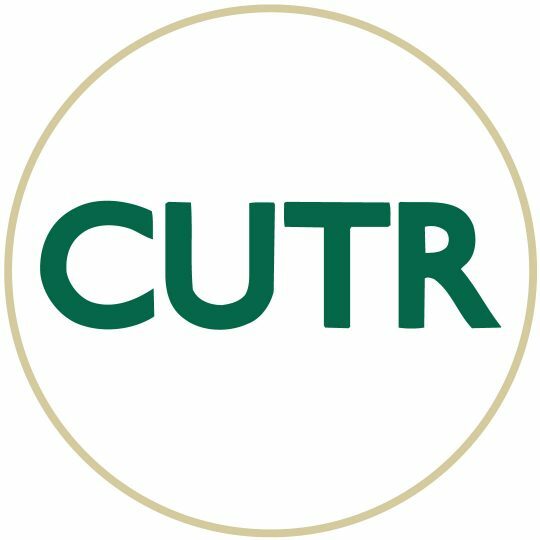 For more information, contact Phil Winters, CUTR.